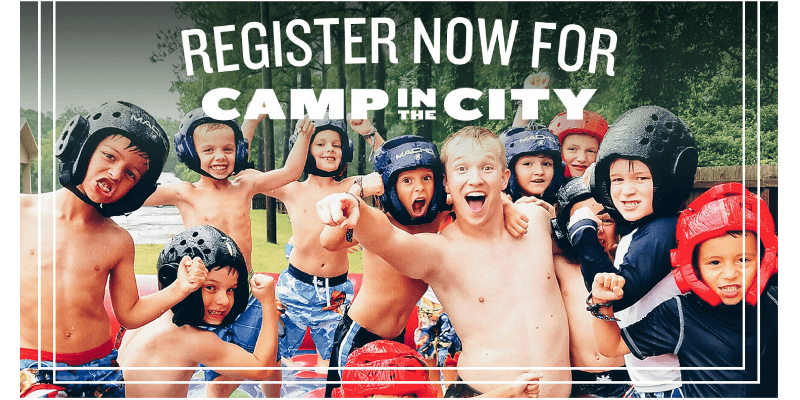 Campers will experience Jesus through Bible study, worship, and time with their counselor as well as participate in tons of great camp activities! 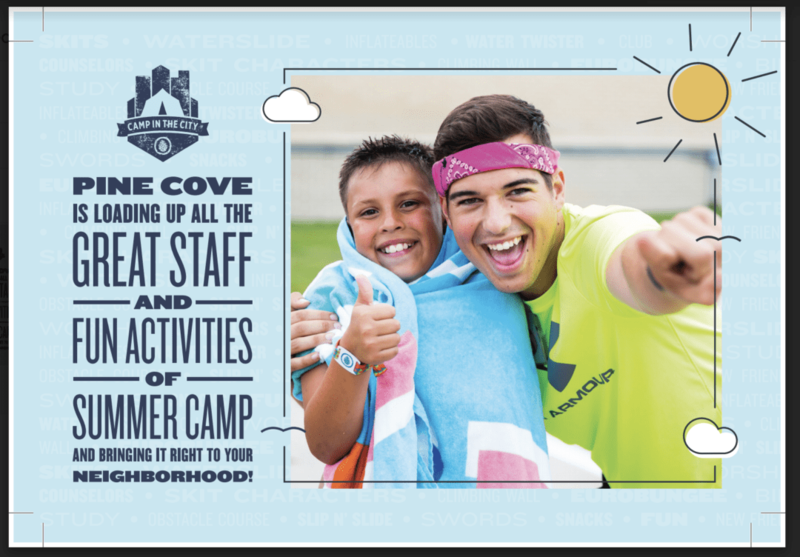 Your 1st-6th grade camper is sure to have a blast dancing, cheering, and jumping each and every day, Monday through Friday! 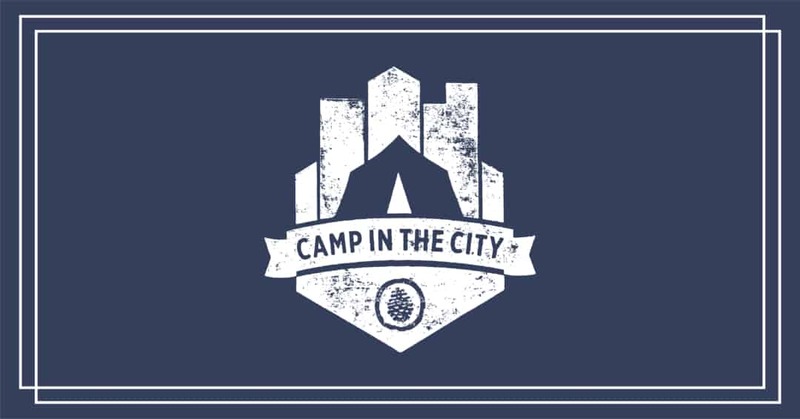 Camp in the City will be coming to Nolensville, TN the week of July 29 to August 2, 2019. 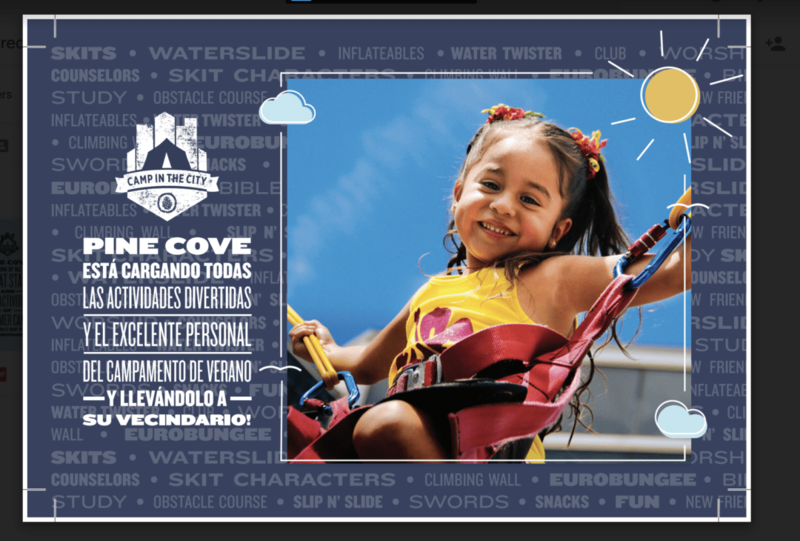 Camp runs daily from 9am to 4pm.